The International Federation for Modern Languages and Literatures (FILLM) is the official international body which represents the study of language and literature as research-based scholarly disciplines in universities and tertiary higher education institutions world-wide. 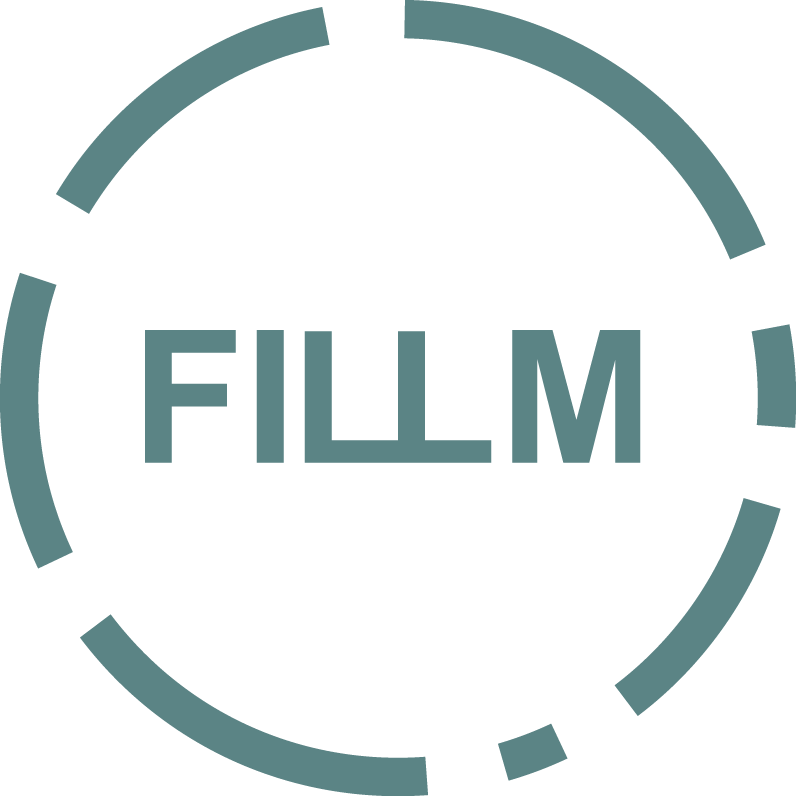 The 28th International Congress of FILLM will take place at the University of Vienna, Austria in July 2020. The local organizers is FILLM Vice-President Dr. Adams Bodomo (University of Vienna, Austria). For more details, please visit the Congress website.